My name is Michael Whitson, originally from Scunthorpe. 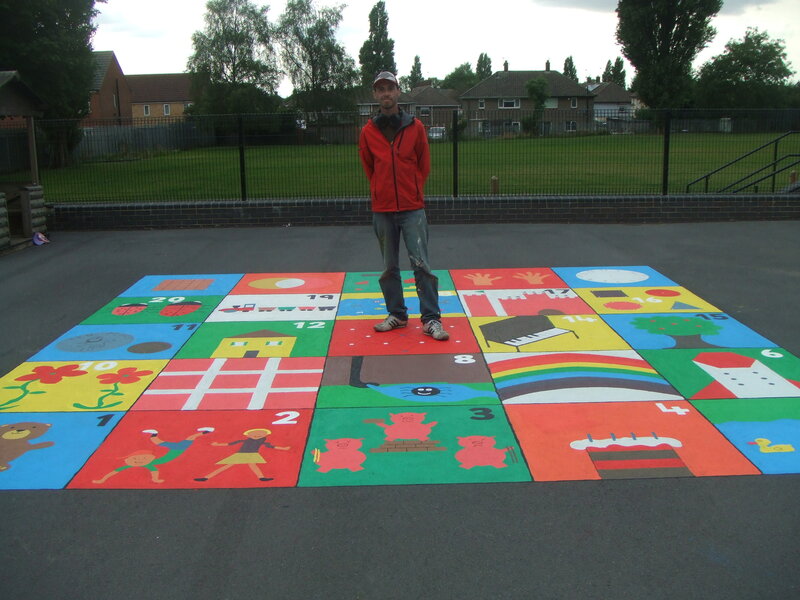 I have worked for many years with special needs and educational play schemes . I have a BA in Sociology and English Literature and D.B.S. clearance. 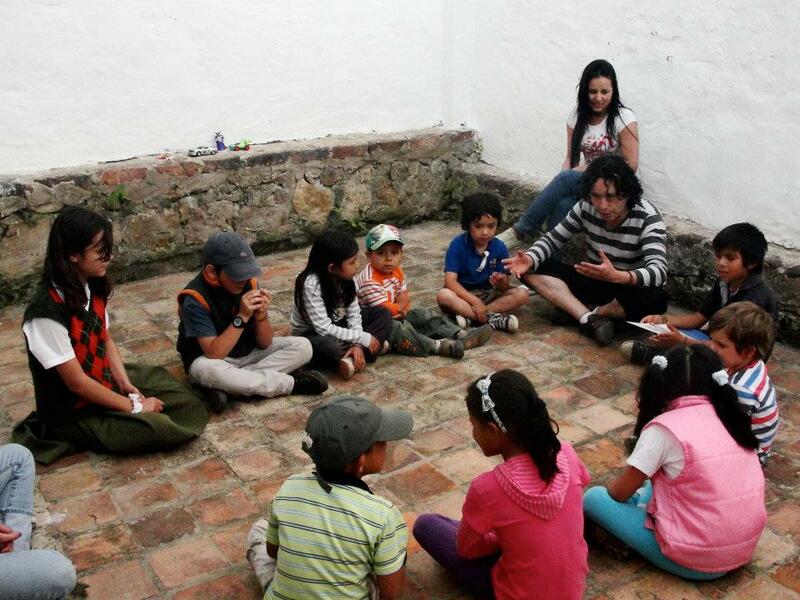 Inventagame emerged between 2007 and 2013 from a project in Villa de Leyva , Colombia called Casa Universo where with Ana Maria Montoya , Rosalia Largo y Sandra Camacho and many more parents ,teachers and community members we voluntarily provided special educational support to children of all ages with emotional and educational difficulties . 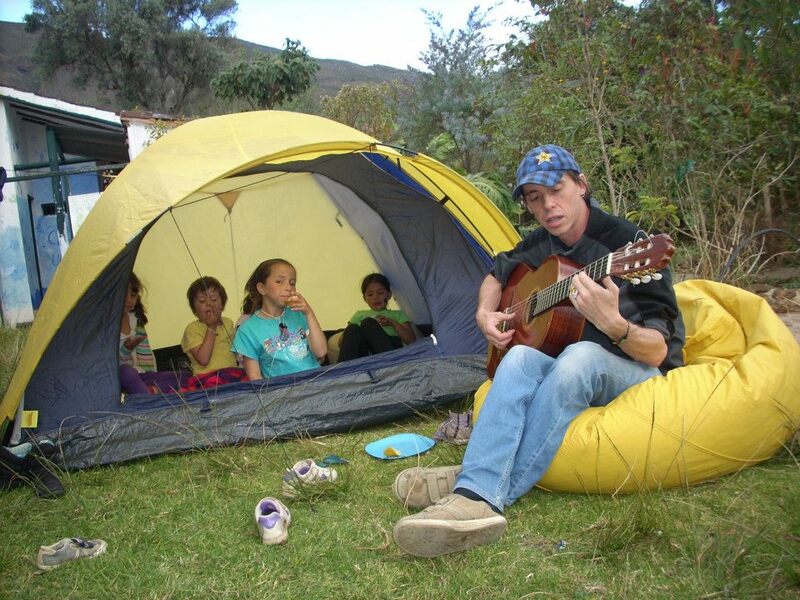 Our work was child centered learning through fun countryside walks , sports , arts and games. Our yearly skipping competition , face painting and free medical check ups became a welcome fixture in the market square .We focused on children who had “failed” the academic year and were repeating the year with younger children but with the same teachers and the same methodology which frequently led to the same results of academic “failure” leading to school (and social ) exclusion at a young age. 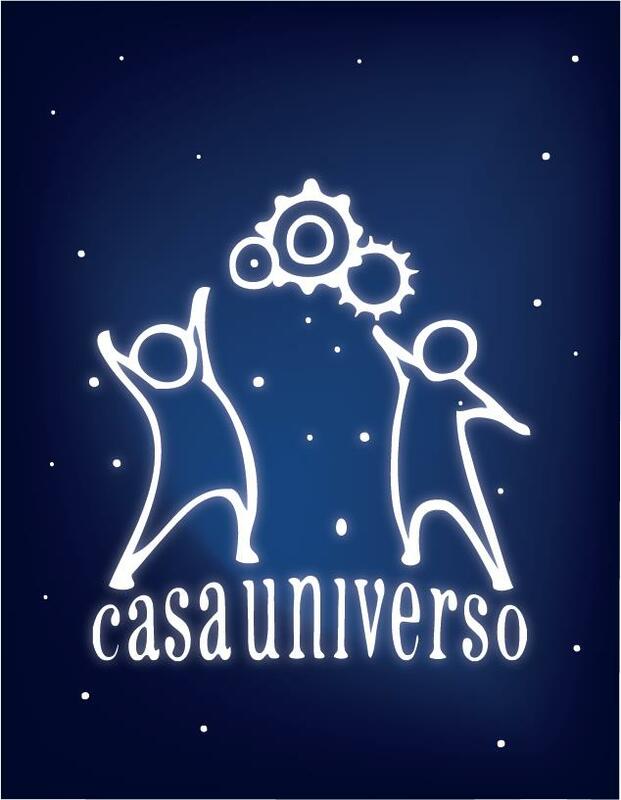 In our last year 2013 at Casa Universo we attended around 30 children in a informal after school club ,focusing on self worth , confidence and helping the children to express and believe in themselves through fun individual and group activities. Of all the children who came ( including 18 of whom were previous “repeaters” seen as lost causes by the school ) all passed the year and moved forward . The qualitative gains such as friendships ,confidence and leaderships skills learnt are not so easily seen but are also very important and are the basis of their improved academic results . 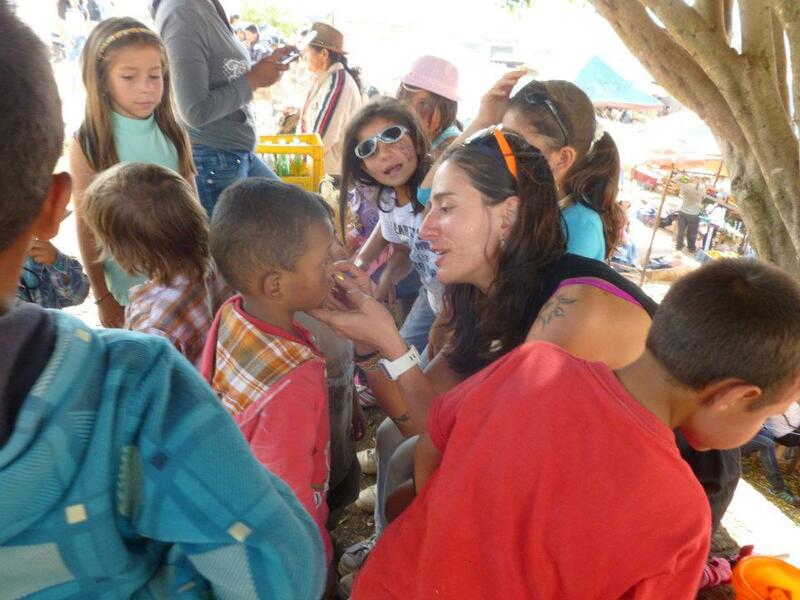 Casa Universo carries on to this day under the excellent tuition of Marta Rodriguez attending over 60 children each year. 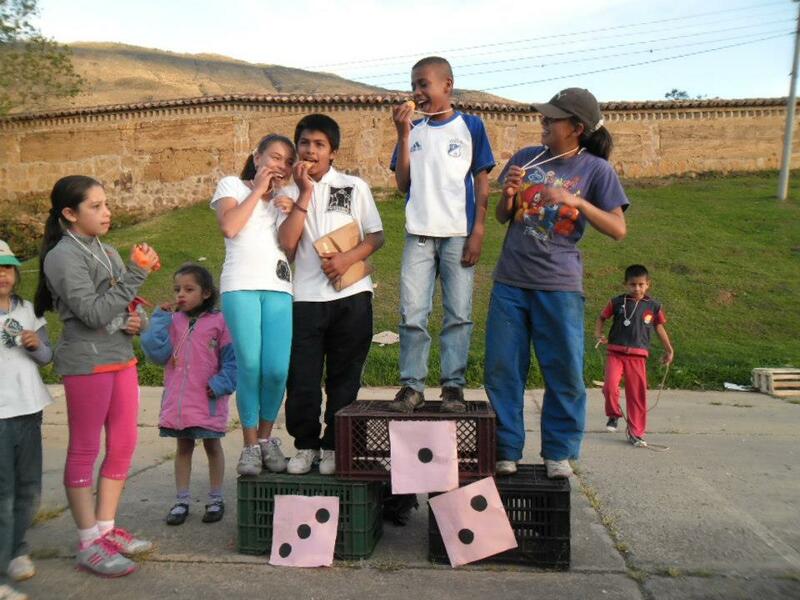 Inventagame began with the painting of a modular playground game called the Magic Square in Villa de Leyva in conjunction with Casa Universo to help children creatively learn educational concepts through play. 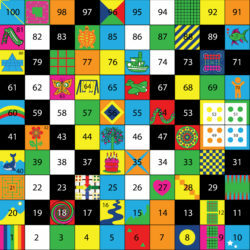 It developed after asking the children which subject caused the most difficulty and finding that mathematics was widely disliked.So we looked for a way to add colour ,fun and jumping around to engage them in their own education. 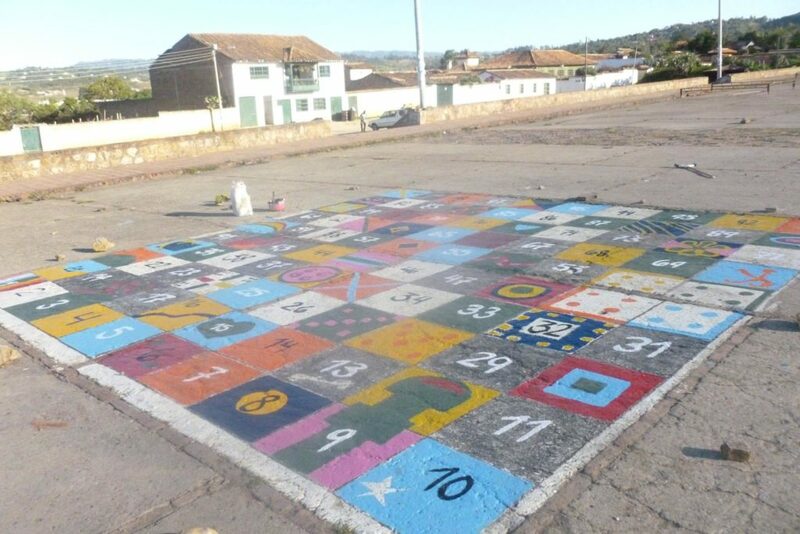 Our teams have now completed 7 Magic Squares at schools in the UK (one designed especially for KS1) and 5 in public spaces and schools in Colombia. . In our latest project we created an indoor space The Community Room to be used as a sensory development area for arts, stories, games, education and fun. 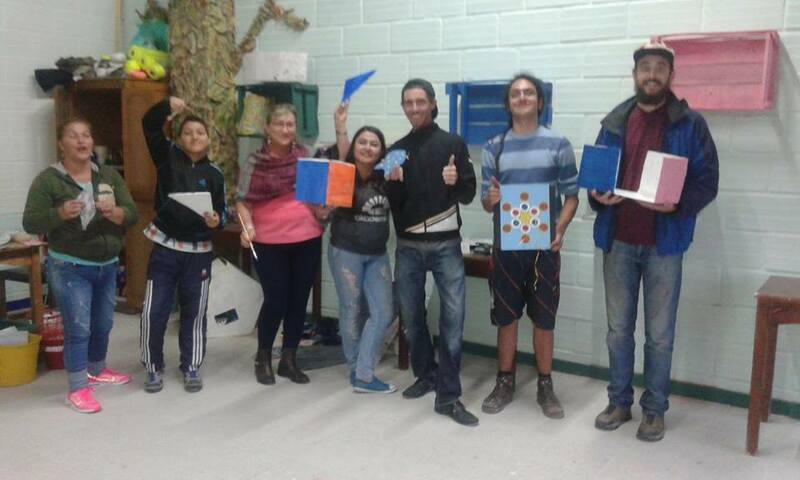 We have recently started game and dice making workshops in both countries teaching children from 5 -15 showing how to make and design basic and advanced games and polyhedral shapes from recycled materials to be used on their own or in conjunction with Magic Square and The Community Room.